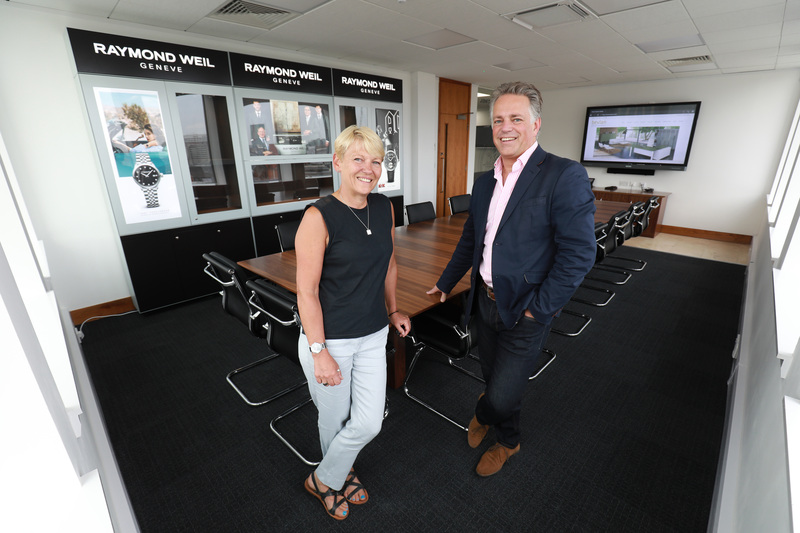 Do you need a refreshing change for summer? 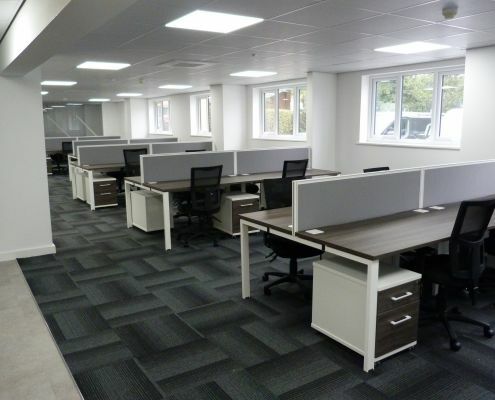 Bevlan specialise in outfitting offices and education centres with new furniture to suit their requirements. 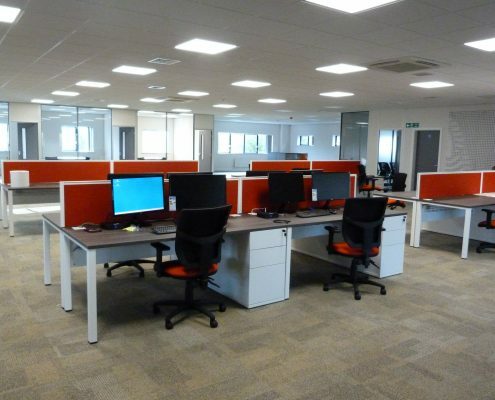 We have a variety of schools, colleges and universities as clients who specify to us exactly what they need and come back to us every time for their educational furniture whether it be for an expansion or if it needs a refreshing change for the students and teachers. 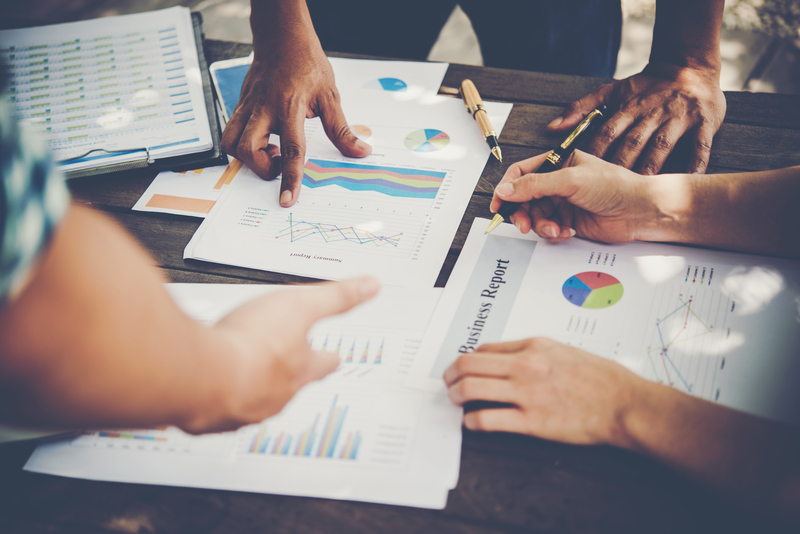 Education not only expands the mind but also requires expansion in schools so the need for a refreshing change for the students and teachers makes sense. 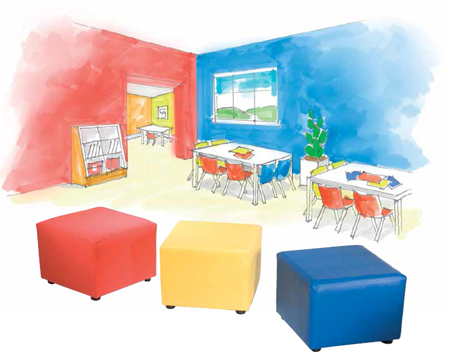 Is your educational space colourful and inviting? 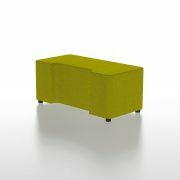 We have a variety of different educational furniture available to refresh your school, college or university. Easiblocks make it easy to fill any space. 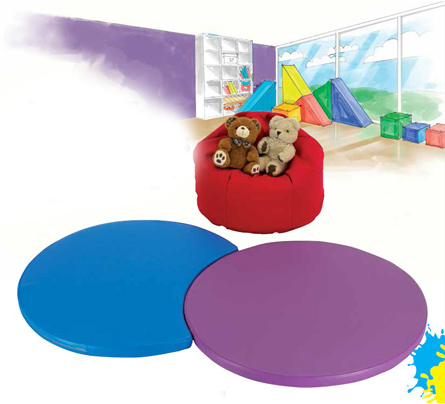 Their lightness allows them to be reconfigured quickly from story time to play time in seconds! This smile is tough enough to take the rough and tumble, yet light enough for kids to move around. 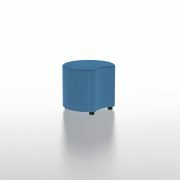 Mix colour schemes and different heights create your own personal seating environment. 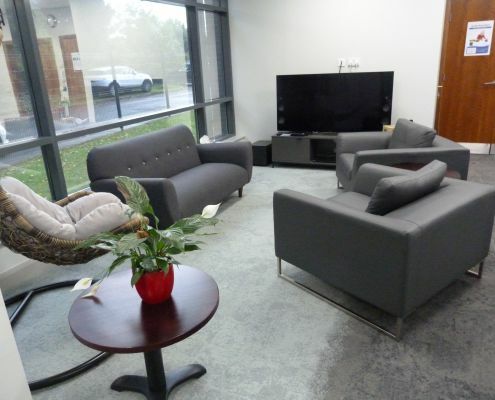 A choice of 5 different floor mats, 3 beanbags and a standard 700mm square floor cushion, all with hidden zips. 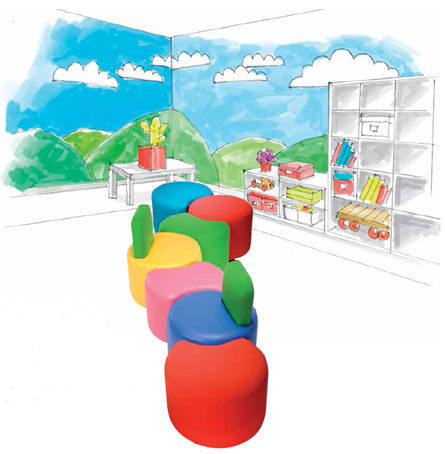 A fun yet safe range of soft seating for kiddies! 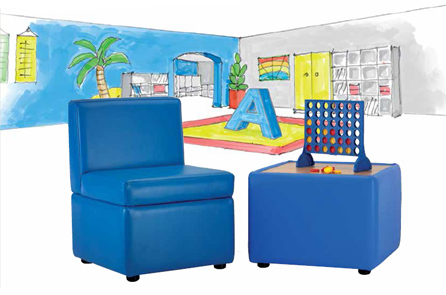 Aimed at 3-6 year olds, this selection of soft seating is perfect for nurseries, pre-school groups and school reception classes.The furniture can be upholstered in any fabric – we do tend to recommend vinyls as alot more practical with little ones! 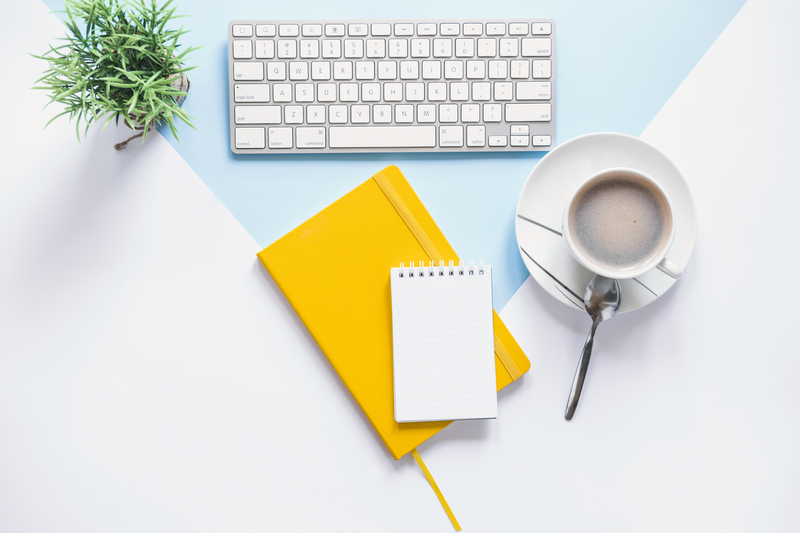 From a simple cube upwards, the sheer variety of lockers available puts them at the top of every school’s list for changing and storage requirements. 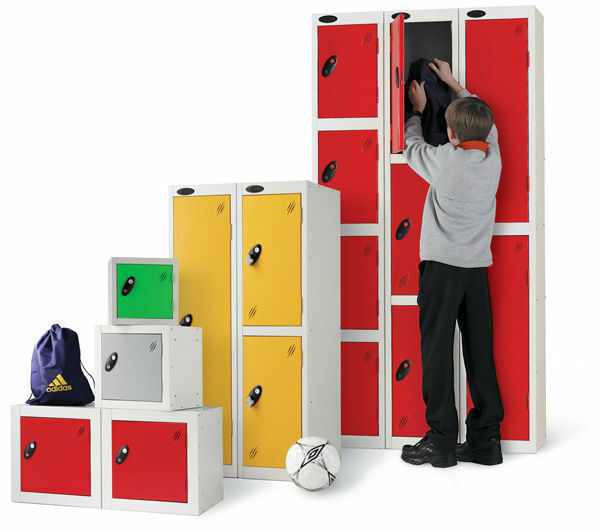 Quality engineered to provide a sturdy and robust locker that will give many years of service. Built-in security features generate confidence that belongings will be kept safe. Replacement locks and keys are available if required. Numbered cards, for locker identification, available on request. Durable powder coated finish with colour options to suit your environment. 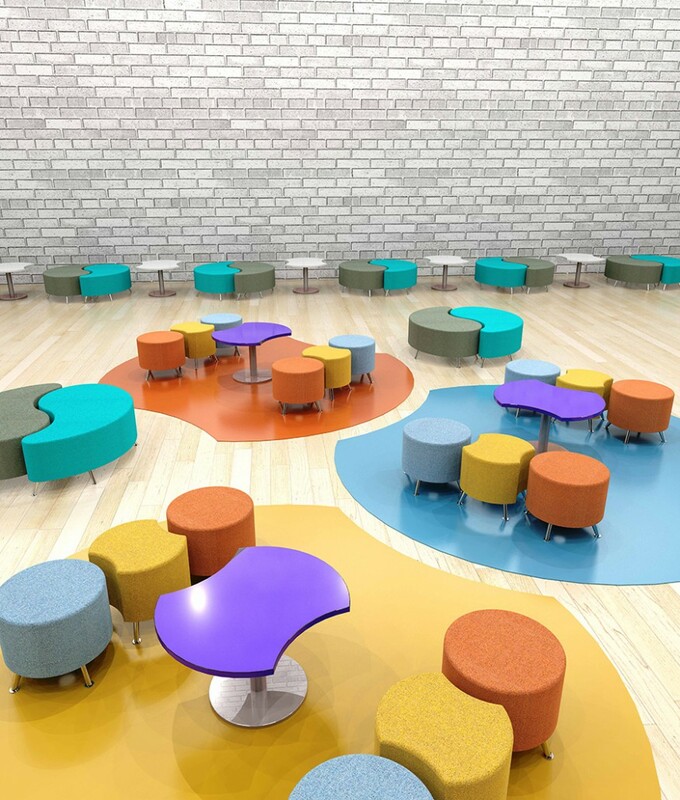 Mix a variety of colours, shapes and sizes to make a funky fresh feature in your school, college or university. 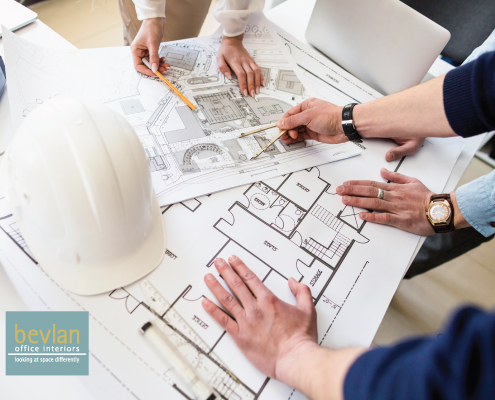 We have design specialists who have worked on several educational areas that can help with your space planning and interior design. 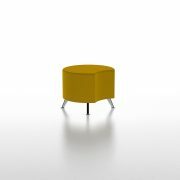 The Valbo seating Range includes 11 different shapes, permitting endless possibilities for break-out areas in offices, education and public buildings. 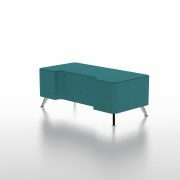 The wide choice of fabric options enables it to fit into any design theme, valbo stools are a funky option for many leisure projects too.